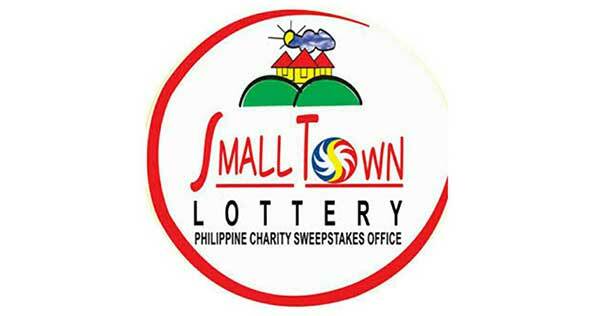 The Small Town Lottery (STL) results for today, September 13, 2018 (Thursday) as announced during the PCSO draw are posted on this page. That's it! Those are the STL results for September 13, 2018. You Thank you for coming to this site where you can find the fastest STL results updates unlike the others who resort to copying.